The number of international tourist arrivals in Albania grew by a remarkable 26.8 percent during Augusts compared to the same month in 2017. The positive trend in the tourism industry was also reflected in the increased revenue. The exact figures on inbound, domestic, and outbound aren’t still public, yet, the Ministry of Tourism and Infrastructure confirms the hike in foreign tourist arrivals. In the meantime, the Albanian Institute of Statistics (INSTAT), the same positive trend was confirmed even for the months of June and July. Some 178,000 tourists more than the same period of 2017 visited Albania. 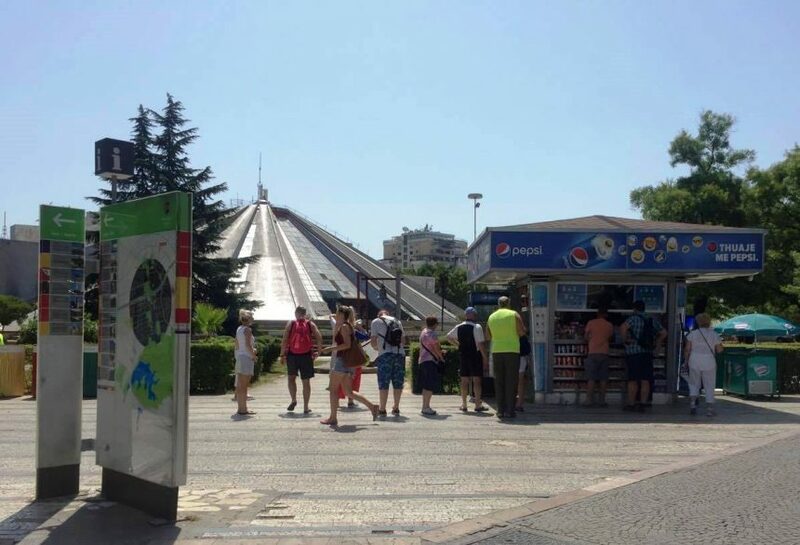 It was a few days ago that Prime Minister Edi Rama declared that revenues from the tourism industry reach up to a half a billion of euros. In the meantime, the official objective for this season is six million arrivals.